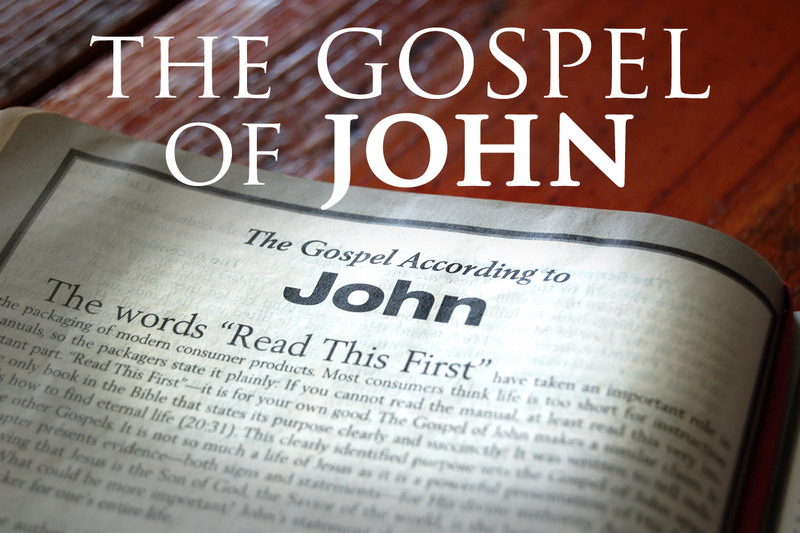 In the first part of his gospel, John revealed that life was given through the will of God, and from Him life flows onto mankind. As God is light, His gift to mankind continues to be interpreted as light, the gift of salvation all believers reap from as a result of faith in the risen Savior, and a product of our Lord’s grace, mercy and love. The apostle then introduced another John, this one John the Baptist who was born to pave the way for Jesus, as he preached repentance and announced the coming of the Savior, the One who we should place our trust for redemption and salvation. John was known as a “baptist” because of his use of water baptism as the central symbol of his ministry, which was a sign of general repentance and the washing away of sins. Next, the apostle reminds us that John the Baptist was not the promised Messiah but instead, he was among those chosen to announce the coming of the Lord, and proclaim Christ as the One who would come to be the Savior of mankind by His sacrifice on the cross, rising from the dead and ascending to Heaven. The apostle then tells us how Jesus lived on the earth, which was His creation but in spite of this, those He created refused to believe. It was even more disappointing that the Jews, God’s chosen ones also rejected Him as their promised Messiah. Lastly, the apostle John reveals how those who believe that Christ is the Lord, that He was God in the flesh will be reborn by faith, and each one will inherit a place in Heaven where believers rejoice with the Lord, forever.